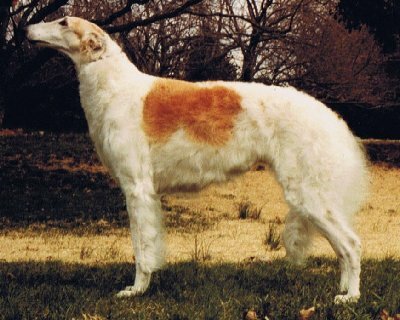 A legend in his own time, Pyerun was the first Borzoi Lure Courser of Merit! 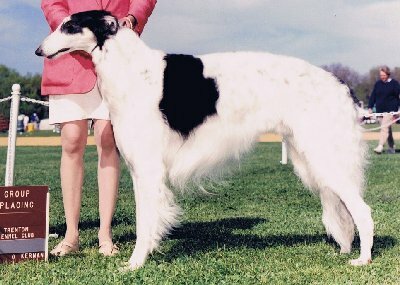 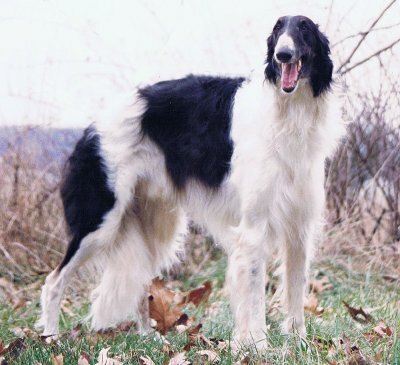 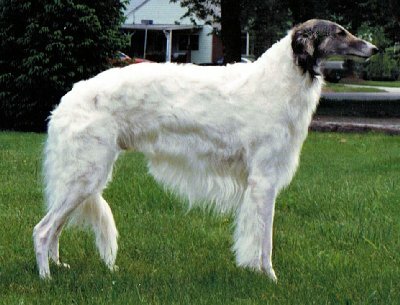 Zorya was the # 1 Lure Coursing Borzoi in 1978 and a six time Best in Field winner! 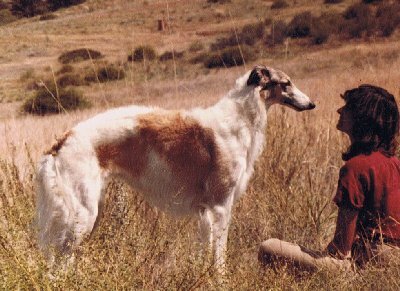 Locket is the All Time Top Lure Coursing ASFA Borzoi since 1985! 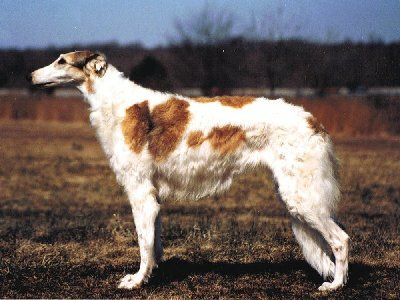 Zharos is a hound group winner and three time Borzoi Triathlon winner! 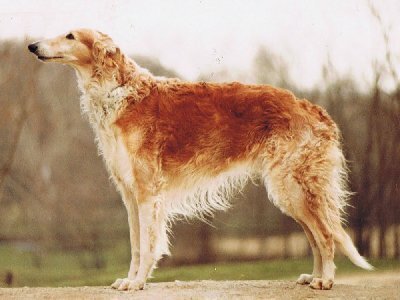 Cheops was the # 1 Lure Coursing Borzoi and # 2 Sighthound in 1991! 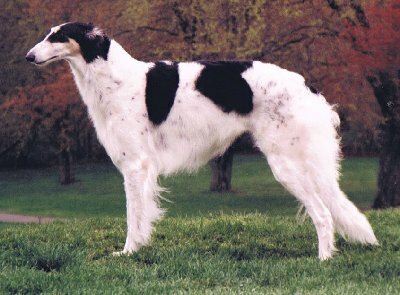 Paris is a BCOA Hall of Fame and National Triathlon Winner and sire of a record breaking 12 champion litter.